The folks at Team TouchDroid continue to make progress on the HP TouchPad. Earlier this week they were about to get a dual-boot front working on the HP TouchPad but without touchscreen drivers. 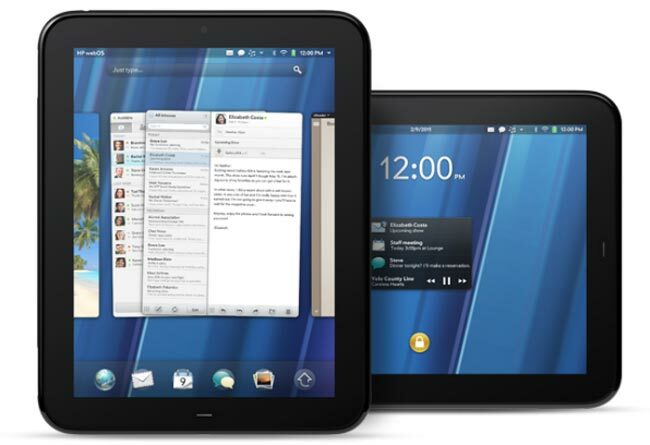 This feature allowed users to keep webOS functional while also using Android. Now they have Android 2.3.5 running on the device with touchscreen drivers which are multi-touch. Touchscreen is running very smoothly on the HP Touch Pad. Currently, there is no lagging or skipping. It may not have that many practical application but is quite cool. webOS users may not be happy about this progress but Android users will love. Watch the video below to see for yourself.